The AVYT Summer Showcase Auditions are here and we want to get as many people involved as possible! Whether you’re a new member, current member, or an old timer, we need you all to audition to be in ‘Journey To The Past’! The showcae will not only look back on AVYT’s history, but will also include pieces from everyone’s favourite shows and what people wish for the future of AVYT! TO REGISTER FOR AUDITIONS: email info@avyt.org and we’ll be sure to send you all you need! They’ll take place in the Aylesbury Music Centre on the 1st July for August rehearsals and performances (13th-25th August). So please, whether you’re an old AVYT face or a new person looking to get involved with a fabulous show, come and audition for ‘Journey to the Past’! 1. Download and print a copy of our poster (linked here). 2. Head out and stick the poster up somewhere in your town – you could put it on a bulletin board, in a shop window, in a local café, or somewhere creative and out-of-the-box – you decide! 3. Take a picture of the poster in its new home and send it to us using the hashtag #AVYTPippin17 via any of our social media. We will choose our favourite location and contact the winner on Wednesday the 9th of August. Good luck! 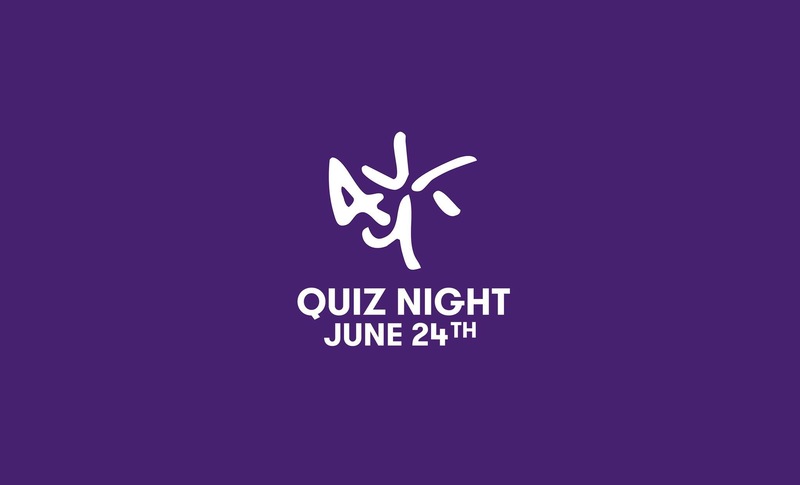 Put your trivia skills to the test at AVYT’s annual fundraising quiz night on June 24th at the Hawkslade Farm Community Centre in Aylesbury! Doors open at 7:30pm for an 8pm start! AVYT is unique in that we charge NO fees for participation in our shows, and in attending our quiz night you will be helping raise money towards our 2017 summer shows “Pippin” and “I Love You, You’re Perfect, Now Change”. Tickets are just £3 per person, and can be purchased on the door or reserved in advance. To reserve tickets, please email us at fundraising@avyt.org or drop a message to any of our pages on social media! We will also be holding a raffle, and any prize donations will be gratefully appreciated. We hope to see you there next Saturday – all are welcome! Announcing AVYT’S Second Summer Show! We’re excited to announce AVYT’s second show of the year! “I Love You, You’re Perfect, Now Change” is a hilarious series of vignettes about the joys of modern relationships, by Joe Dipietro and Jimmy Roberts. We’ll be rehearsing this fantastic show between the 14th and 24th of August, with performances on the 24th, 25th and 26th of August. But we can’t get anywhere without a cast! We need between 4 and 8 keen performers, and will be holding auditions in the Aston Clinton area on the weekend of the 8th and 9th of April. If this sounds like your cup of tea, just drop us an email at info@avyt.org for an audition pack. We’re also looking for some folks to be part of the production team – just get in touch if you’re interested! Remember: we are unique in that we charge NO fees for involvement in our productions. We only ask that you are in the age range (16-25) and want to be part of making an amazing show! If you haven’t already seen our posts on Twitter and Facebook, we’ve released the audition dates for our Summer show ‘Pippin’! Saturday 15th and Sunday 16th April 2017. See the image below for more information! If you’re interested in becoming a performer for AVYT’s exciting show this Summer then drop us an email at info@avyt.org for an audition pack! We’re not only looking for performers! There are positions available backstage and in the production team – email us for more information regarding these roles and we can send you a production team pack! We really look forward to hearing from you and seeing you all at auditions!